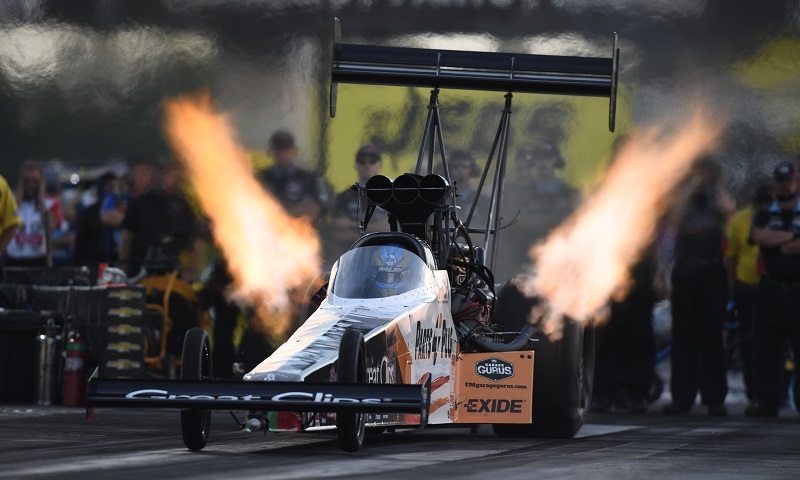 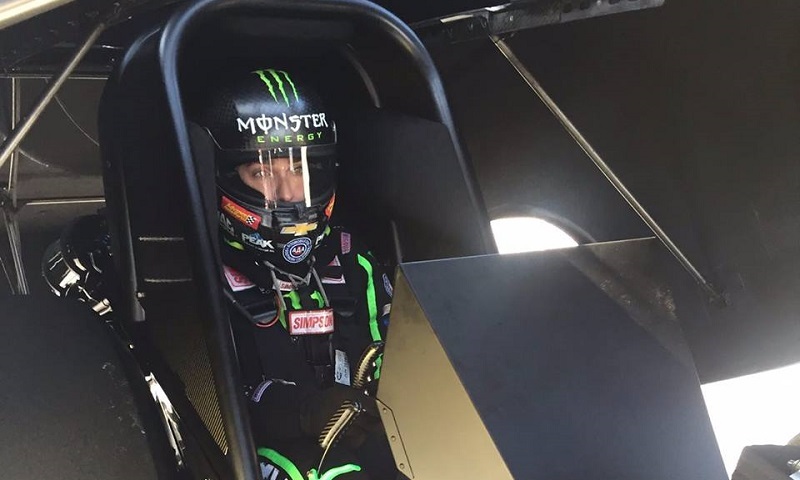 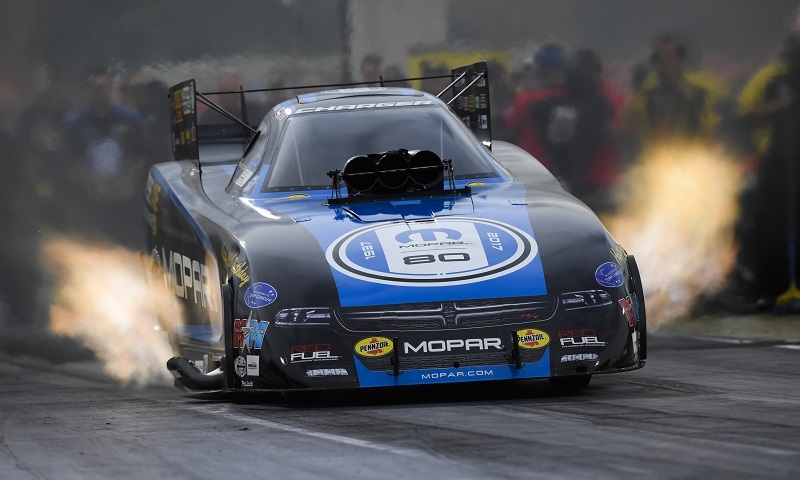 Top Fuel dragster driver Brittany Force completed a successful test in a new John Force Racing Funny Car on Tuesday at Lucas Oil Raceway, making three runs down the track. 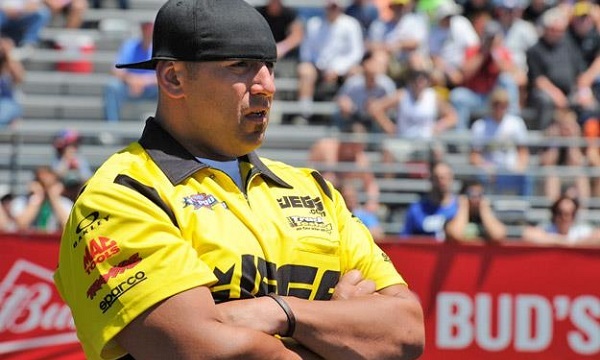 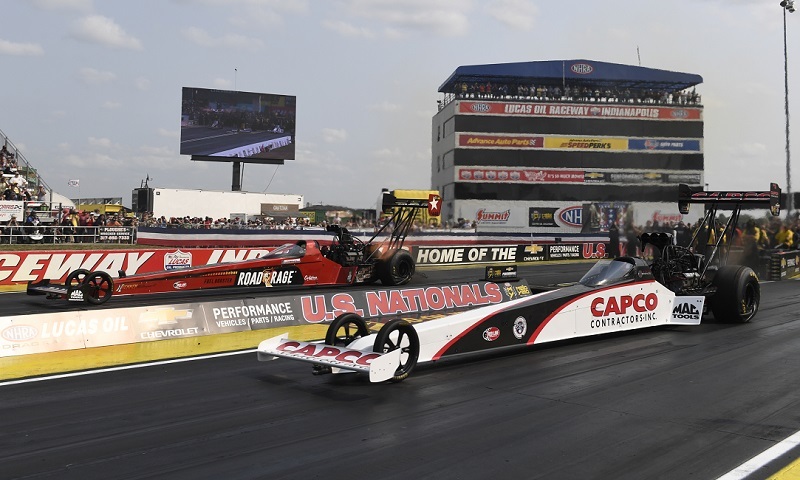 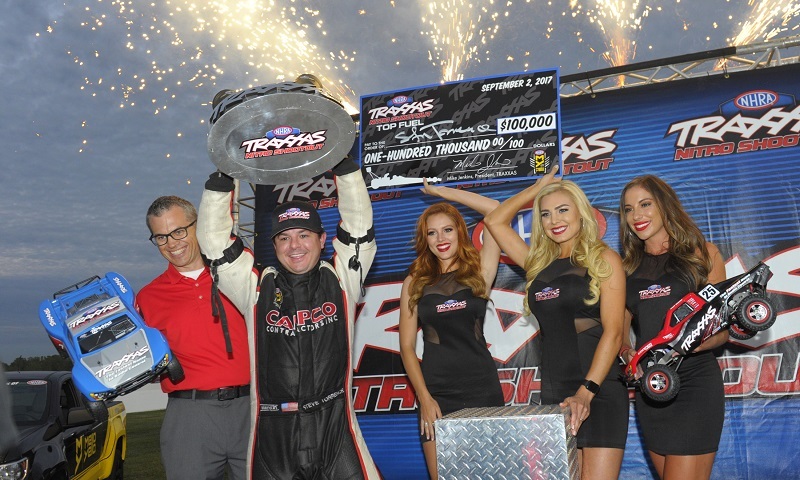 Steve Torrence piloted his Capco Contractors dragster to the Top Fuel victory Monday during the Chevrolet Performance U.S. Nationals at Lucas Oil Raceway at Indianapolis. 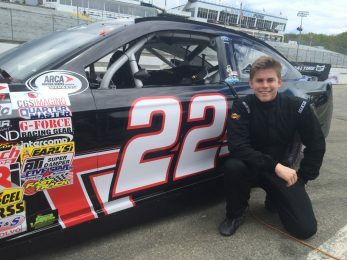 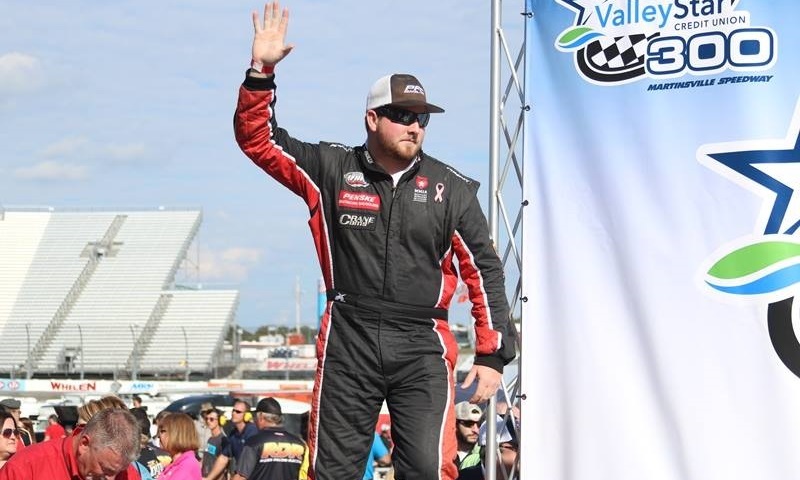 Late model driver Trevor Noles will make his ARCA Racing Series presented by Menards debut at Lucas Oil Raceway next Friday, driving for Mason Mitchell Motorsports in the Sioux Chief PowerPEX 200. 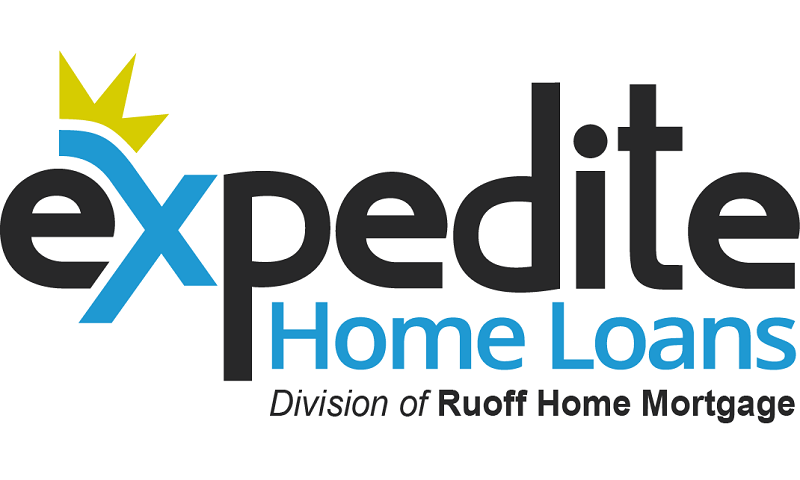 Expedite Home Loans, a division of Ruoff Home Mortgage, has joined Volkswagen Andretti Rallycross to sponsor Scott Speed’s No. 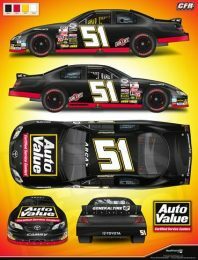 41 Beetle GRC for the Red Bull Global Rallycross event at Lucas Oil Raceway. 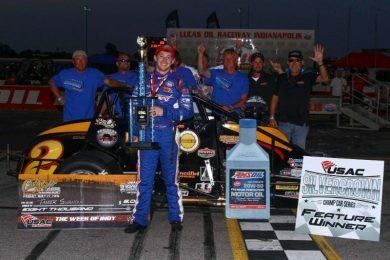 One night after Kody Swanson picked up his third-consecutive Hoosier Hundred victory at the Indiana State Fairgrounds, Tanner Swanson held off his younger brother in Friday night’s Carb Night Classic to win for the fifth time at Lucas Oil Raceway, tying Mike Bliss as the winningest Silver Crown driver in the history of the five-eighths-mile track.